Hazel Mayger was the very first Placenta Encapsulation Specialist to train and certify in Northern Ireland and completed her certification and training with IPEN in 2011. She worked passionately across both the North and South to educate women, midwives, health visitors and other medical professionals about the placenta’s fascinating and spectacular healing benefits, when consumed after birth. She has partook in many radio interviews and newspaper articles, and gave talks to health professionals and mother’s groups to help raise awareness about encapsulation. 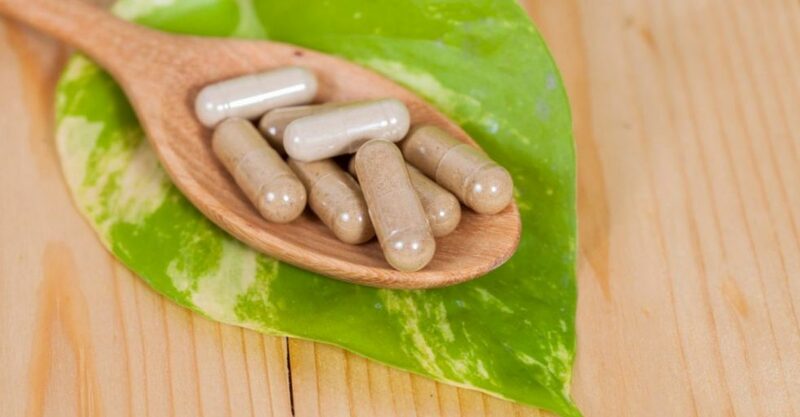 in 2014, along with midwife Theresa Grey she set up the Irish Placenta Association and started to run Ireland’s first Placenta Encapsulation Specialist accreditation program. The rest as they say is history!